A group of students from our first design:SD community recently spent a day learning about design in Sioux Falls and Yankton. Click here to read about the Corsica High School field trip, sponsored by design:SD. 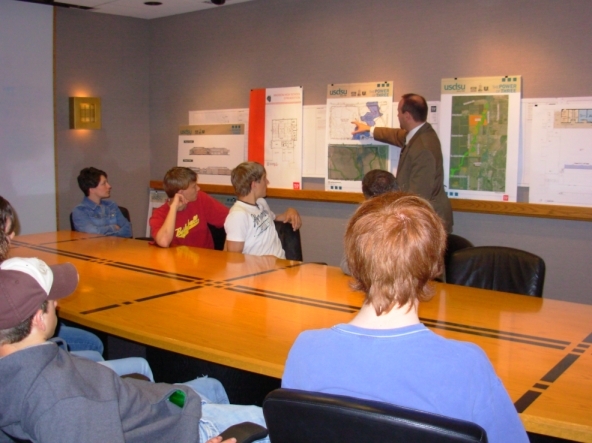 Alan Wieskamp teaches about architectural design.